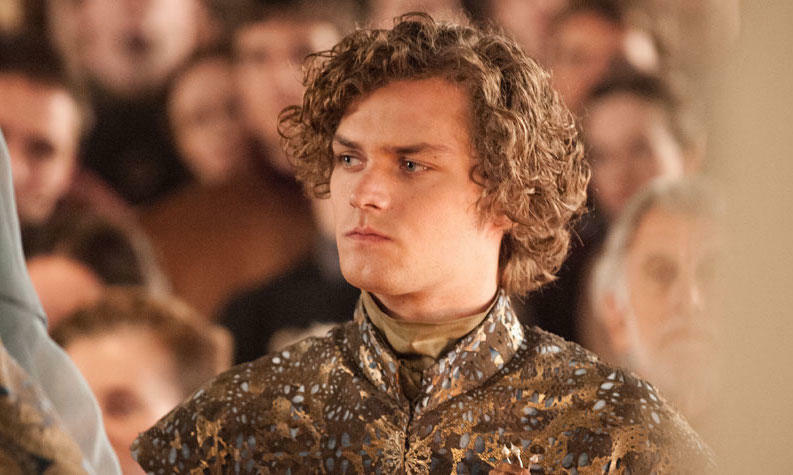 Finn Jones, best known for his role as Ser Loras Tyrell in Game of Thrones, has officially been cast as Iron Fist. A report from last month already said as much, but Marvel has finally gotten around to acknowledging his casting. At this point, it’s unclear when the show is targeting a release. 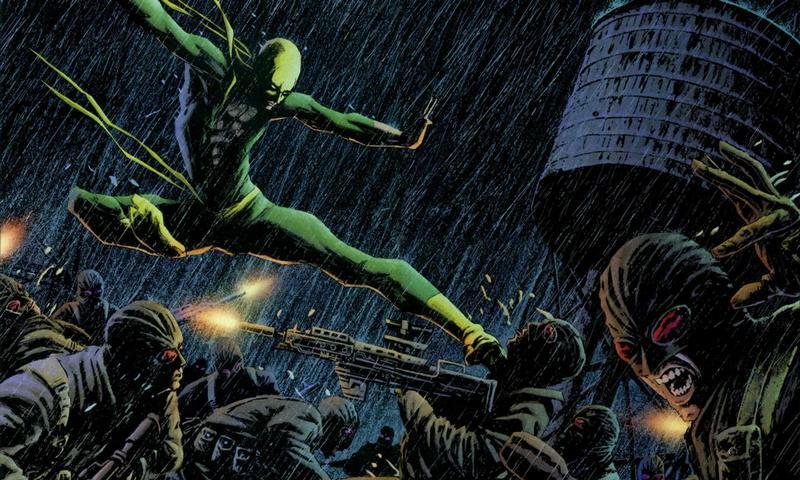 With Luke Cake coming out later this year, and season two of Jessica Jones on the cards, we can probably expect Iron Fist toward the end of 2017, followed by The Defenders. 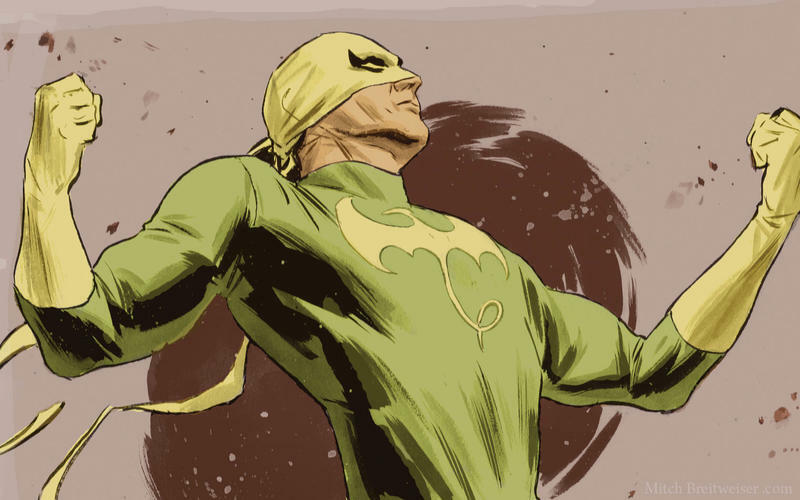 In Iron Fist, Jones will play Daniel Rand, a kung-fu master who can summon the fiery Iron Fist. While it’ll be several months before we see Iron Fist in action, Marvel fans can catch season 2 of Daredevil this Friday.